Five of the 12 members of the committee formed in 2016 describe their roles. In 2016, the Ministry of Culture appointed a committee to examine ancient Indian history. Its stated objective is a mouthful: “Holistic Study of Origin and Evolution of Indian Cultures since 12,000 Years before present and its Interface with other Cultures of the World”. On March 6, Reuters reported that the 12-member committee met in early January this year to discuss “how to rewrite the history of the nation”. 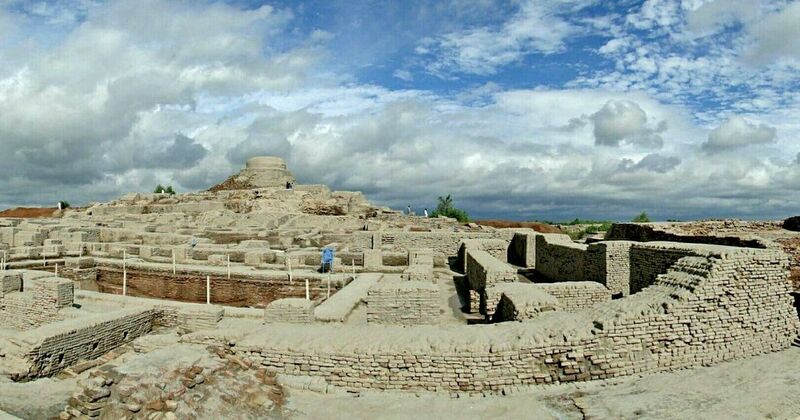 Its main objective, the report stated, was to establish a clear line of descent between the earliest inhabitants of the subcontinent and the Aryans, the race associated with Vedic culture. This is a longstanding ideological position of the Hindutva ecosystem led by the Rashtriya Swayamsevak Sangh, which contests the theory that Aryans were foreigners who invaded India and replaced the indigenous Indus Valley Civilization. Reacting to the report, Mahesh Sharma, minister of state for culture, told The Times of India that the committee was not rewriting history. Whatever the committee’s real objective, its members say progress has been slow. KN Diskhit, a retired Archaeological Survey of India official who is the chairperson, said it has met just once – this January. Other members recalled attending meetings in 2016 and 2017 as well, but agreed that little had been done in the past two years. The members include National Museum chief BR Mani, Lal Bahadur Shastri Rashtriya Sanskrit Vidyapeetha vice chancellor RK Pandey, retired Delhi University linguistics professor RC Sharma, Sanskrit scholars Santosh Kumar Shukla from Jawaharlal Nehru University and Balram Shukla from Delhi University. By all accounts, it is being coordinated by the Archaeological Survey of India, whose former director general Rakesh Tewari is a member as well. Scroll.in asked some of the members what their roles are. This is what they had to say. Dikshit insisted that the committee will proceed scientifically. It will study the time period “since 12,000 years before present” – basically 10,000 BC onwards – because archaeological remains of greater vintage may be scant. 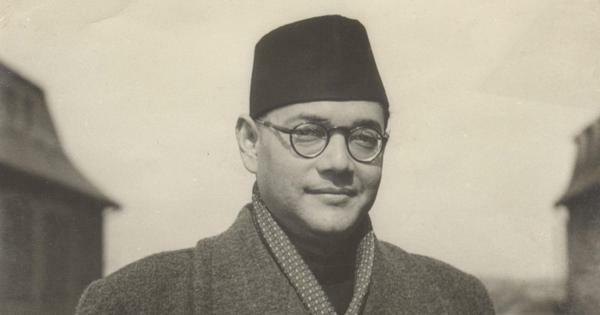 Pandey argued that India’s past is still being regarded from a Western perspective. “Why should we not go beyond 12,000 years?” he asked rhetorically. “For us Kaliyuga alone is 1.25 lakh years long.” The concept of a cycle of yugas or epochs is rooted in Hindu scriptures. Proving they are older than the Indus Valley Civilization is essential to disproving the invasion theory. Pandey said he last attended a meeting of the committee after it was formed in 2016 and has not been part of the recent deliberations. At the 2016 meeting, he said, “research work had been divided among members”. His own role is “to analyse Vedic and Sanskrit material and interpret their real meaning.” For the rest, he disagrees with the archaeologists. “Indian culture cannot be dated and we do not believe the Vedas were composed by humans, so what evidence are they looking for?” he asked. Shukla has been asked to “provide inputs” from his research in “Indo-Iranian linguistics”, he said, but he has not been able to add much to the committee’s work so far. His area of research involves studying similarities between the language of the Zend Avesta, religious texts of Zoroastrians in Iran, and Sanskrit. It is a popular academic pursuit now, generally focused on proving that Sanskrit was born in India and travelled westward rather than the other way around. Research in this area is frequently invoked to counter the Aryan invasion theory. Sharma’s areas of interest are biolinguistics and historical linguistics. The online Oxford Dictionary defines the former as “the study of the biological and evolutionary basis of language” and “the relationship between biological and linguistic factors in an individual or race”. Historical linguistics trace the evolution of language. “Language is a crucial tool in the evolution of culture and civilization,” said Sharma. “We can reconstruct how it evolved and when it diversified into families and these can be correlated with other evidences.” His part in the committee will be to study “how, on the basis of language, historical evidences can be reconstructed to explain the development of civilization”. He has not started work yet – he could not say if he, too, will study the origin and spread of Sanskrit – but assured that when he does he would “build up a scientific argument and there will be no scope for speculation or anything like that”. He added for good measure he was not a historian. “I consider myself a scientist,” he said. Mani said he had attended “one or two meetings” soon after the committee was constituted and “submitted inputs” to Dikshit.